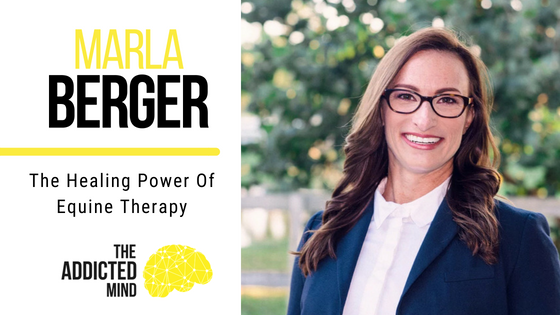 On this episode of The Addicted Mind podcast, our guest is Marla Berger, a clinician in the field of experiential therapy, who joined us to talk about equine-assisted psychotherapy. 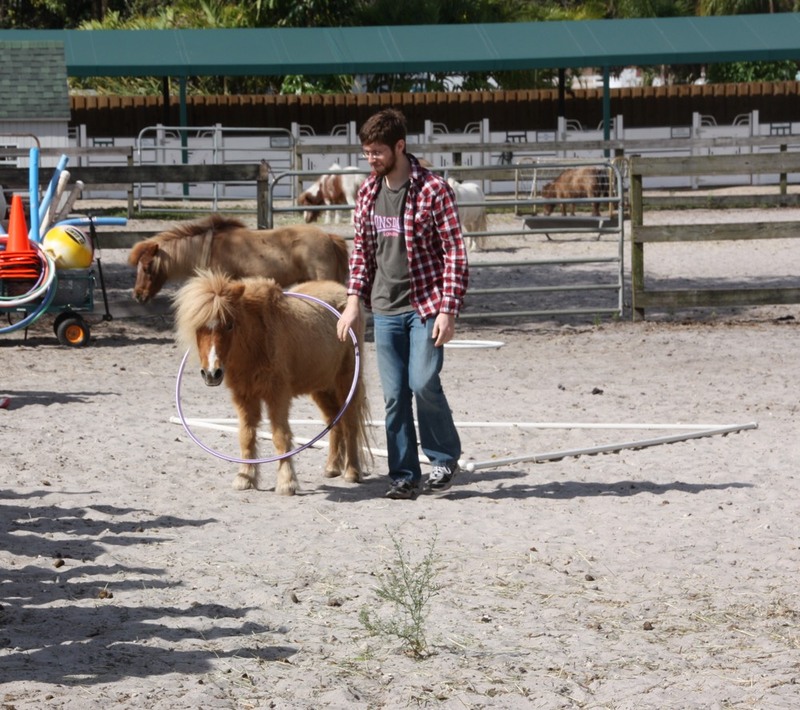 Research and experience has shown that treatment centers which incorporate some type of experiential therapy see their clients make more progress more quickly than those that don’t, since equine-assisted psychotherapy and other similar activities give clients an opportunity to apply the insights they have gained through their talk therapy sessions. 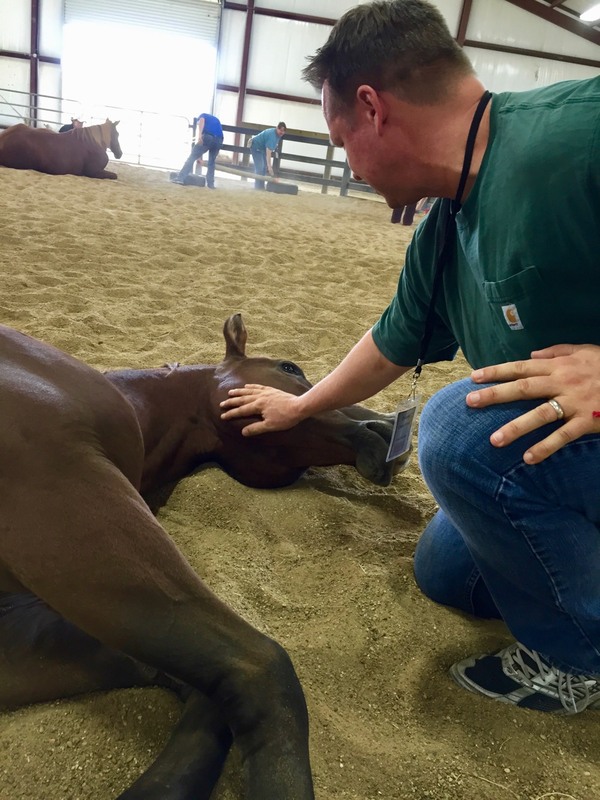 During an equine session, an equine specialist and a clinician create a custom environment for the client or group of clients based on their needs and other environmental factors and they facilitate the framework of the session. 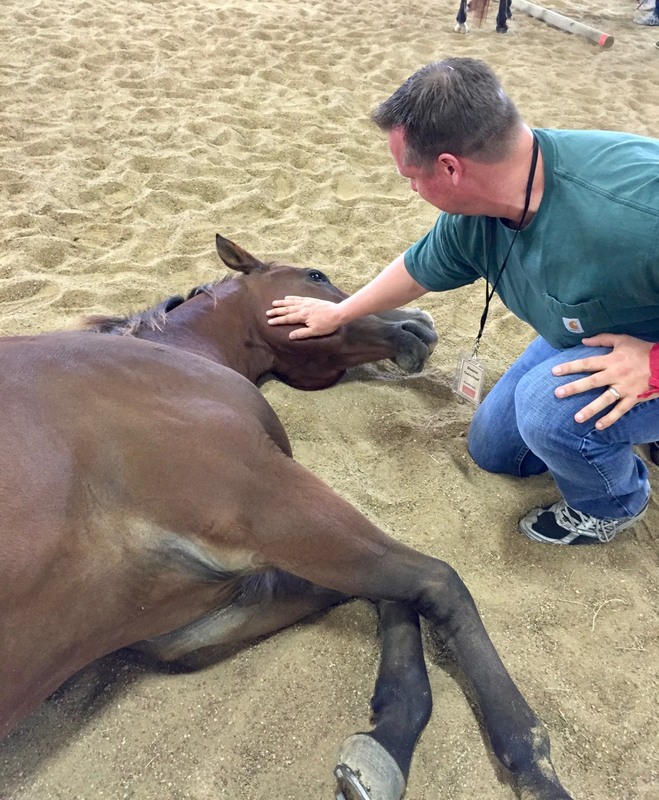 Clients then have the opportunity to interact (or not interact) with the horses or donkeys and ascribe meaning to what is happening. Animals are extremely intuitive by nature because of their survival-driven need to be in tune with their environment, so they are able to sense in a client various emotions or behaviors and react out of their intuition. People are subconsciously going to interact with the animals in the same ways that they behave in other relationships, through the presence or absence of love, mutual respect, communication, and boundaries. 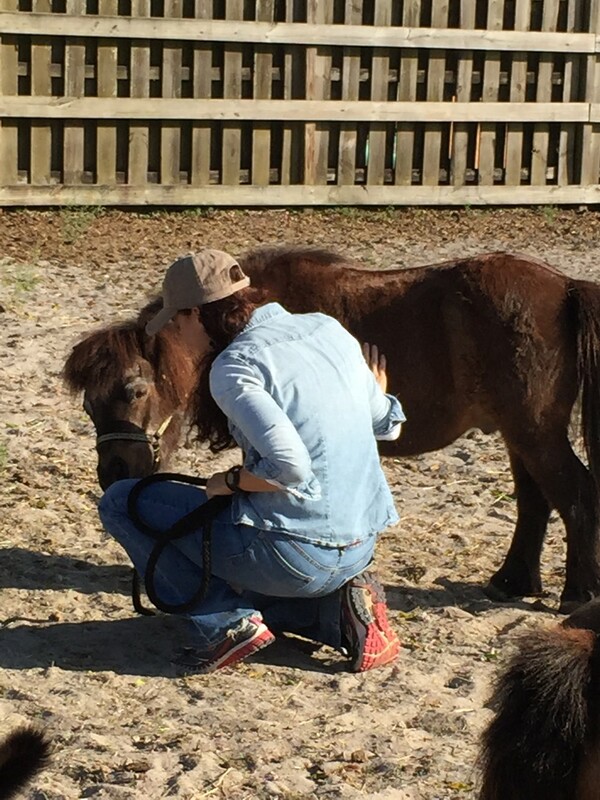 By the clients recognizing how their behaviors or attitudes make the animals react, they can have revelations about their lives that they may have been oblivious to without this therapy. 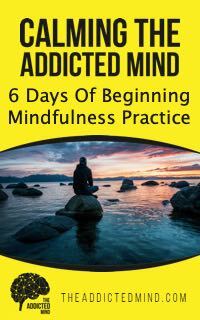 This is a very promising tool for therapists, clinicians, and clients themselves that can aid in the recovery or healing process. Pretty cool, never thought of this type of therapy. Hi Paul, It is amazing to experience and see happen.